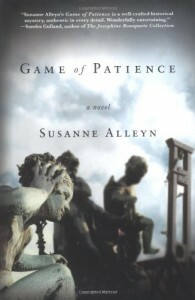 Game of Patience - Susanne Alleyn - review - So Many Books...So Little Time! Aristide Ravel is a police spy in France post-revolution though he prefers to to look on his work as investigation rather than spying. Citizen Ravel is asked to look a pair of shootings by Commissaire Brasseur when the bodies of a young woman and a man are found dead in his apartment. 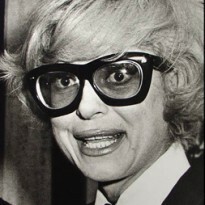 This was a very interesting look at a time period that I am not all that familiar with. Post-revolutionary France was very strange, with their own calendar, a different way of addressing people (Citizen or Citizeness), and a very suspicious population. I enjoyed learning more about this era and will definitely look for more of this series.